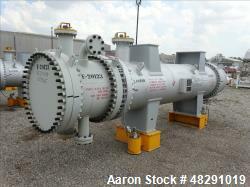 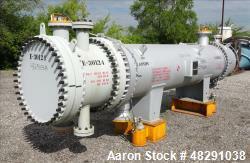 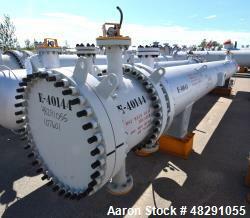 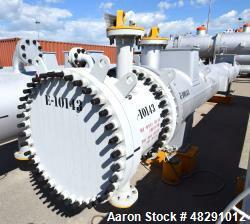 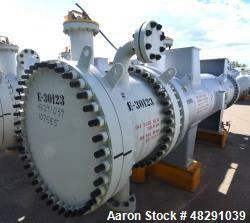 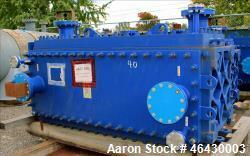 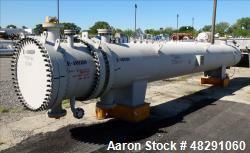 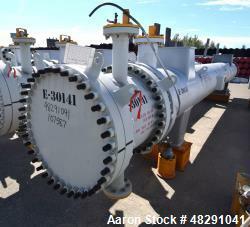 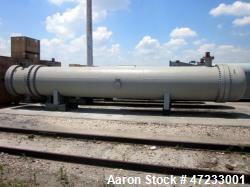 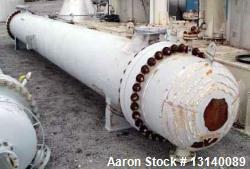 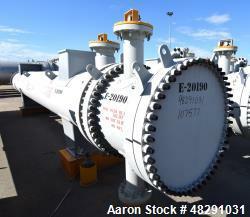 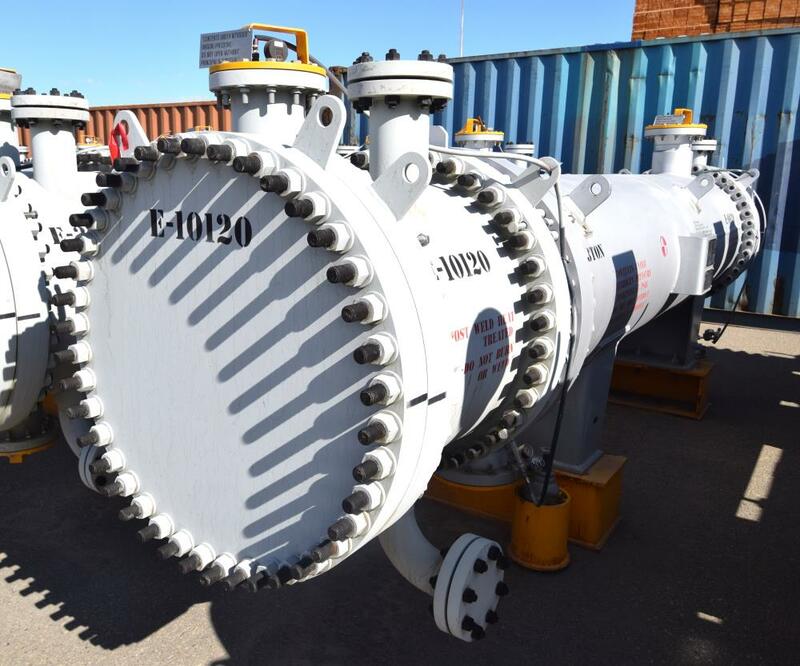 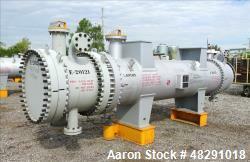 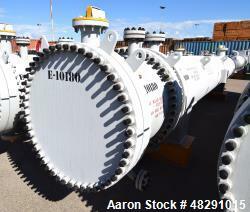 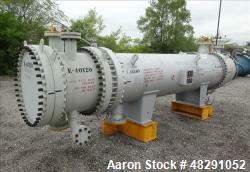 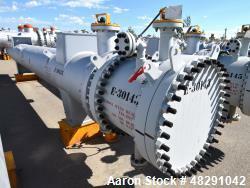 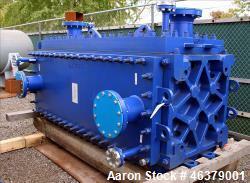 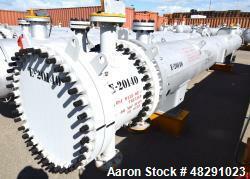 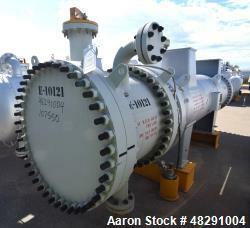 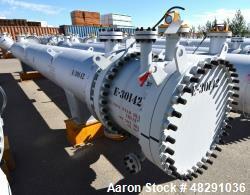 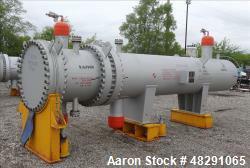 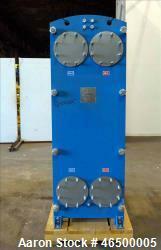 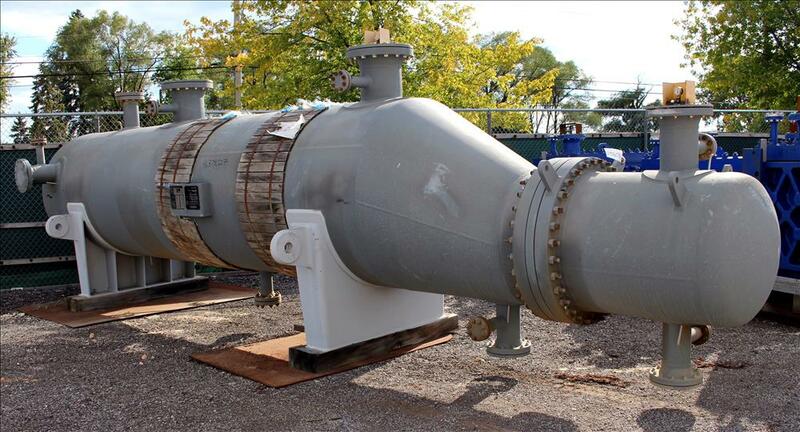 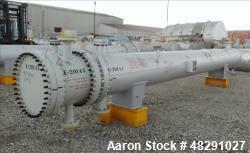 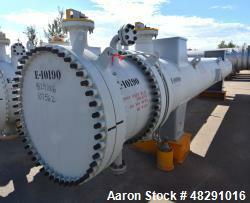 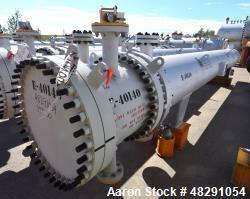 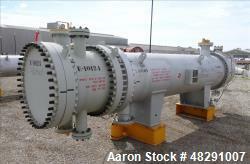 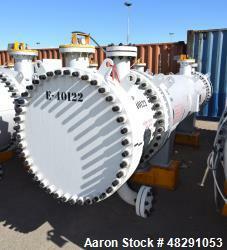 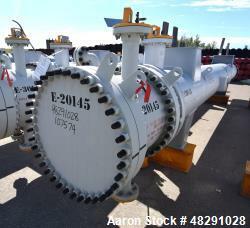 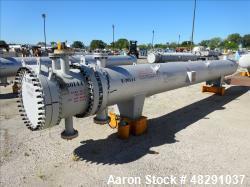 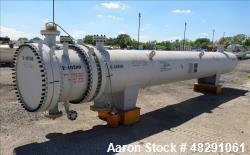 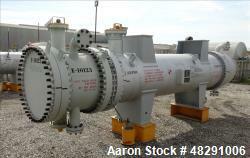 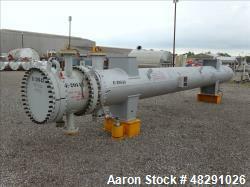 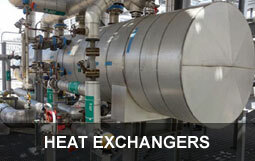 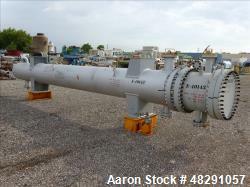 Unused- Alfa Laval Compabloc Heat Exchanger, 2407.3 Square Feet, Vertical. 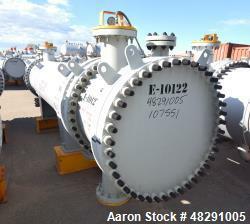 Carbon steel shell. 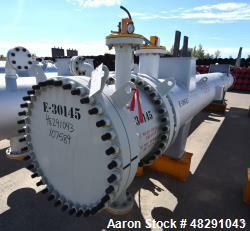 316L Stainless steel plates rated hot side 260 psi FV at -20 to 350 degrees F, cold side 200 psi FV at -20 to 350 degrees F. Openings: shell (2) 8"; plates (2) 8". 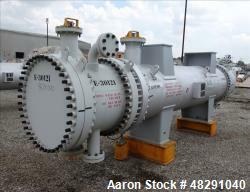 Serial #50772. 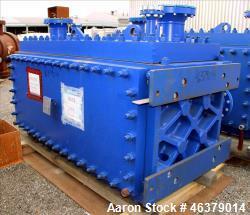 National Board #18535. 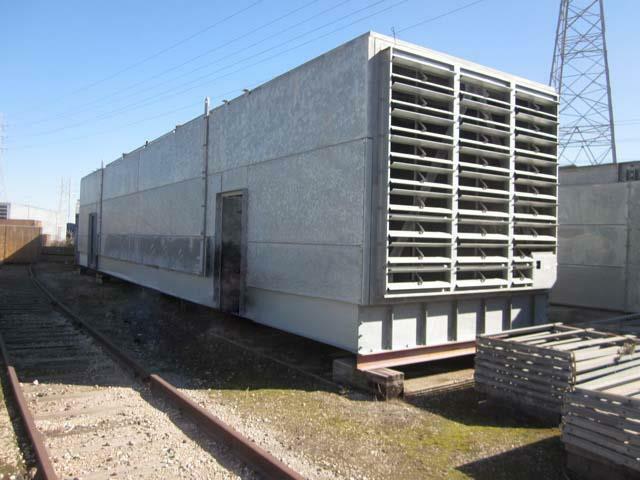 Built 2008.